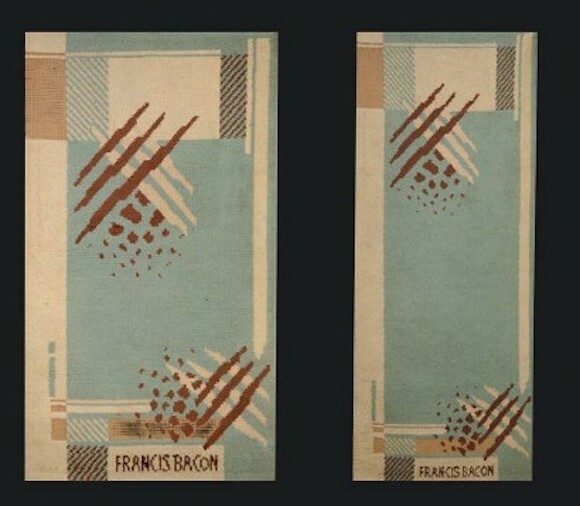 I’m fascinated by the modernist furniture and interiors produced by Francis Bacon before his emergence as “Bacon Agonistes”, in critic John Richardson’s memorable phrase. 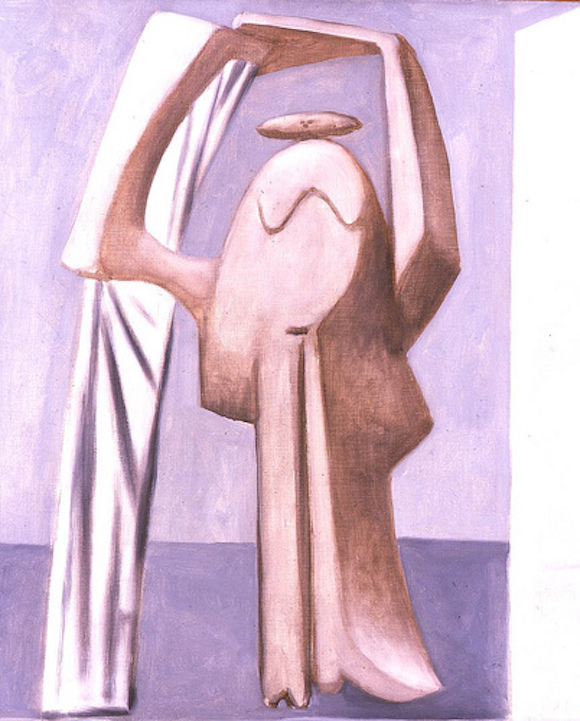 This occurred in 1933 with the selection of Bacon’s painting Crucifixion by Herbert Read for his 1933 survey Art Now: An Introduction To The Theory Of Modern Painting And Sculpture; tellingly, the work by the 24-year-old was juxtaposed in the layout with Pablo Picasso’s 1929 Female Bather With Raised Arms. 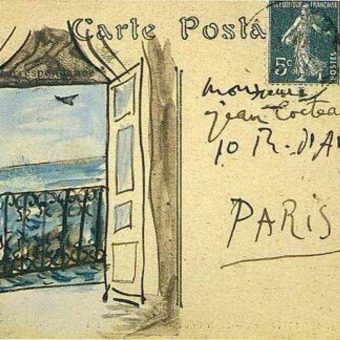 Picasso was the only 20th century artist who “fully captivated Bacon”, wrote his biographer Michael Peppiatt, while the artist said he decided to abandon furniture and interiors when he saw an exhibition of Picasso’s Dinard paintings at Paul Rosenberg’s Paris gallery in the late 20s. 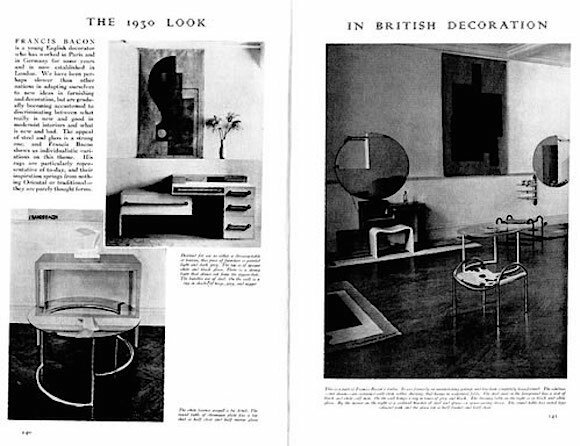 In the years immediately preceding his breakthrough the young Dubliner – who had already experienced the delights of continental Europe’s seamier cities and racked up a spell as a “gentleman’s gentleman” – received recognition for the modernist furniture pieces and interiors produced with the patronage of his mentor, the Australian artist Roy Le Maistre. 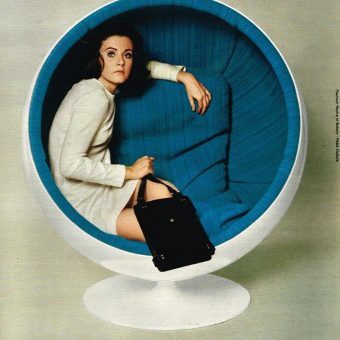 These were acquired by the likes of collector and art historian Douglas Cooper (who commissioned an art deco rug and tubular chairs “which he showed off to friends in later years as objects of ridicule”, according to Bacon’s friend and Boswell, Daniel Farson). 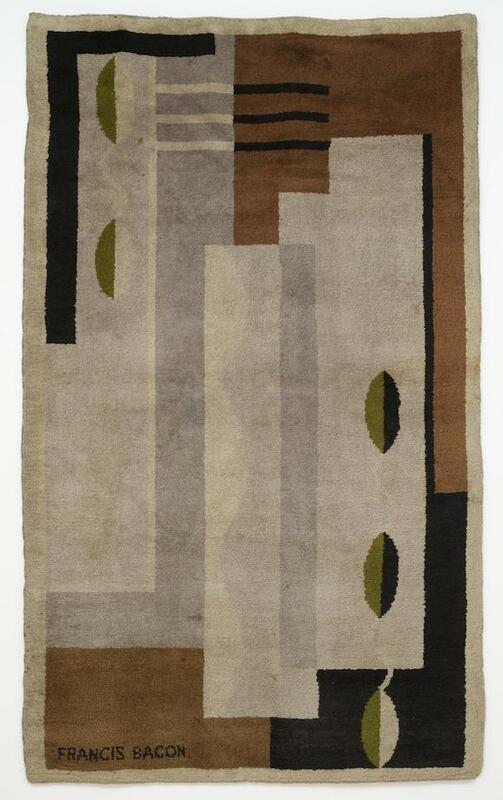 Clearly in thrall to Eileen Gray – also of well-born Irish stock – Bacon also drew on influences gathered on visits to Paris and Berlin; some experts point to a correspondence in his rug designs not just to Gray but also Continental artists and designers such as Ivan da Silva Bruhns, Gustave Miklos, Fernand Léger and Jean Lurçat – see here. 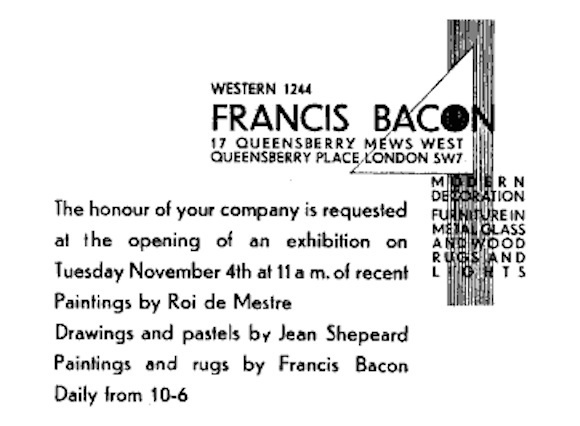 Bacon’s first exhibitions were composed of his furniture and rugs, the second being held at Le Maistre’s studio in November 1929; this also featured paintings by “Roi de Mestre” and drawings by the actress Jean Shepeard. 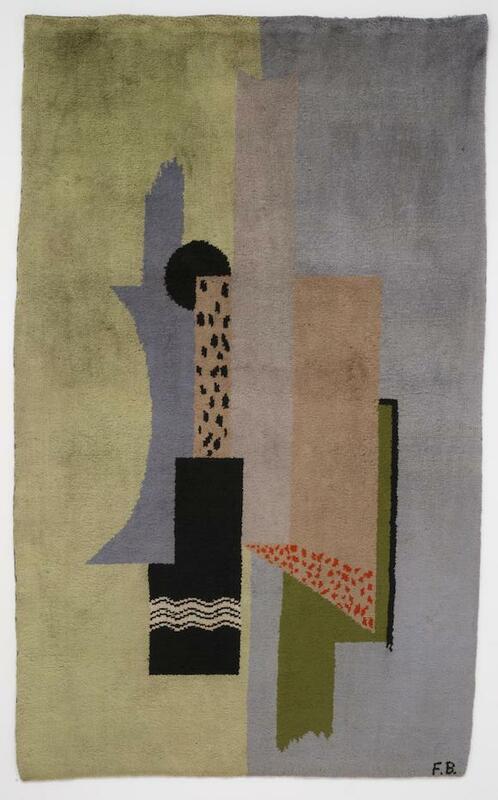 Some pieces – including a selection of rugs and a screen – were exhibited in the Tate’s Bacon centenary show Early Works in 2009 and have appeared at auction, while one stool even popped up on BBC TV’s Antiques Roadshow (and was sold at Christie’s in 2013). 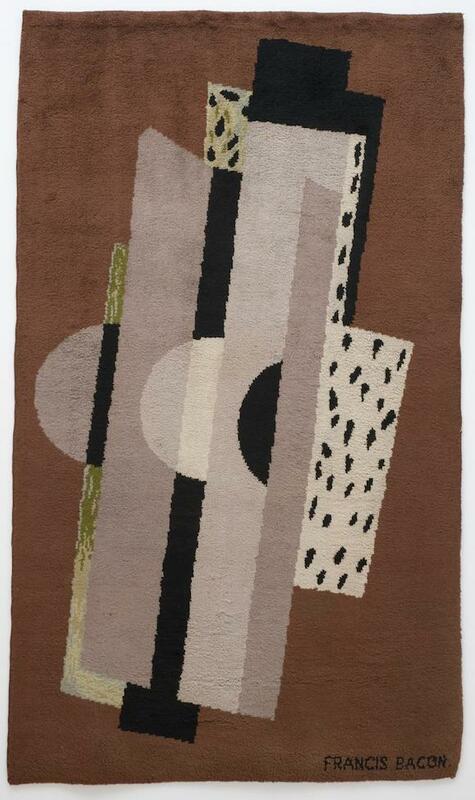 In 2012 a pair of rugs were withdrawn from sale after doubts were cast when compared with the half-dozen undisputed rugs made for Bacon by Wilton in the late 20s and early 30s: see here. 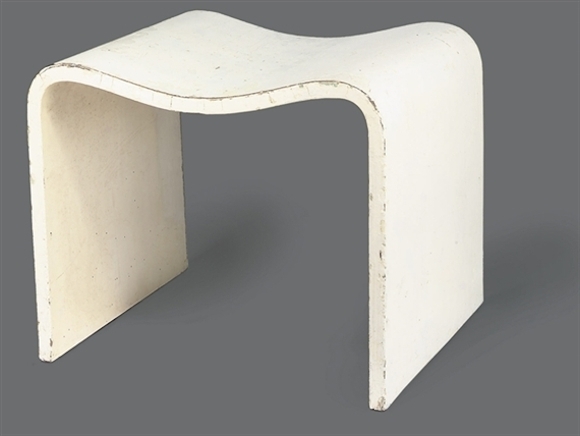 Bacon was characteristically dismissive of his furniture designs, telling his chronicler David Sylvester that they were “over-influenced by the French and not very original”. 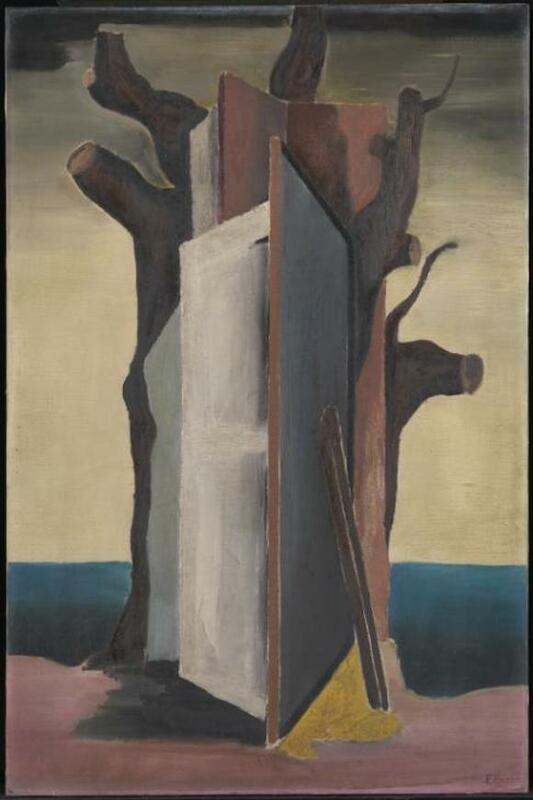 Nevertheless, as Farson wrote, this work appears to have helped him “feel his way”; the patterns and bold use of colour were mirrored in such contemporaneous works as Painting 1929, for example. 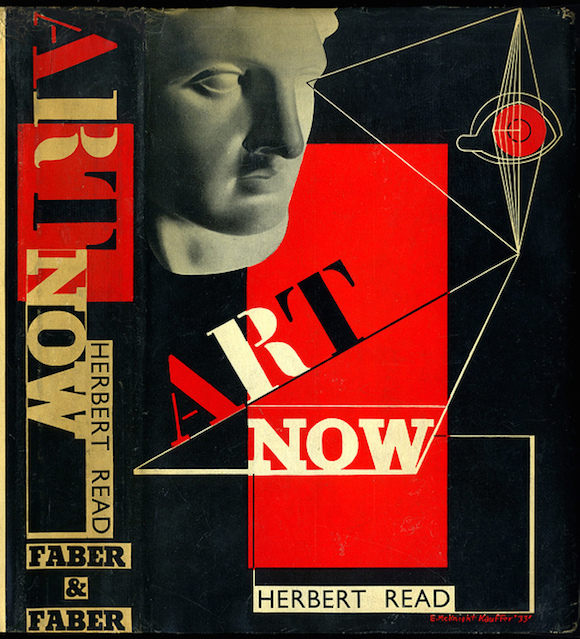 The confidence with which the design pieces are executed communicates not only Bacon’s disavowal of early 20th century British art (including the “picturesque subjects, anecdotal details and other winning little tricks” identified by Richardson), but also the development of a dark and muscular response to modernism. 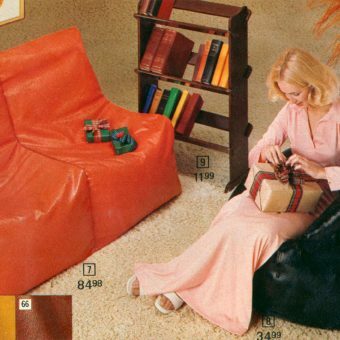 The official Bacon website has detail on the period when the artist was designing furniture here. 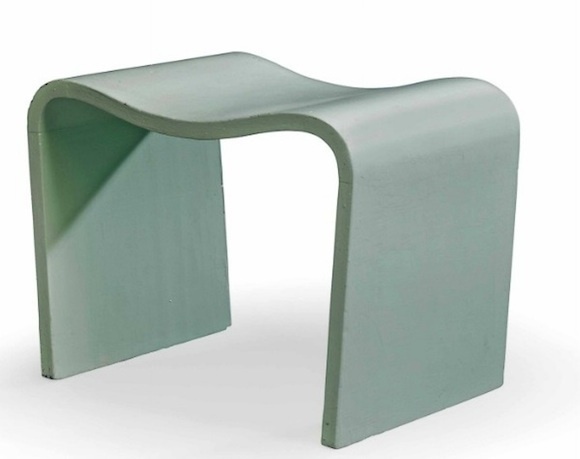 According to artnet, examples of the furniture and rugs are on display at the recently-established Francis Bacon Foundation in Monaco; visit the website here. 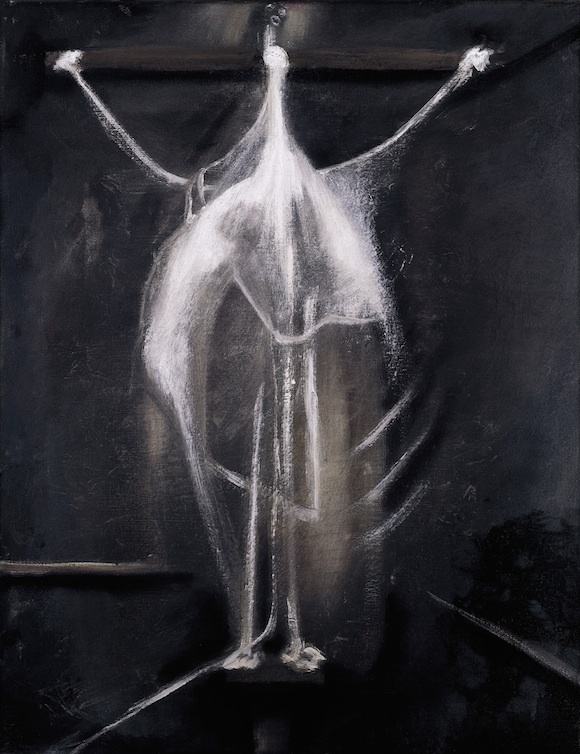 Read Francis Bacon In 1930: An Early Exhibition Rediscovered by Richard Shone, The Burlington Magazine, April 1996 here. 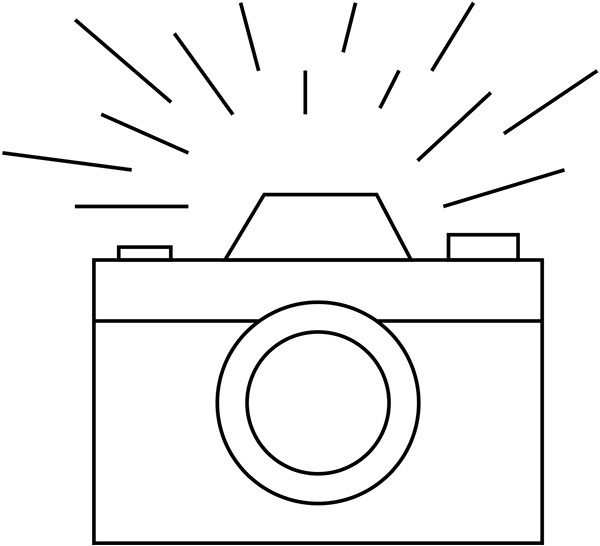 Read John Richardson’ 1965 New York Review Of Books review of John Rothenstein’s Bacon biographyhere. 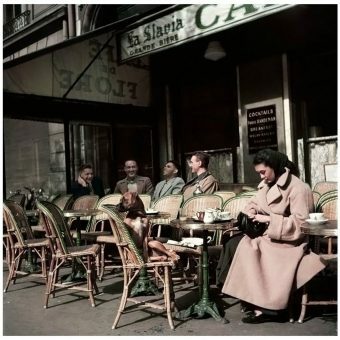 Buy Dan Farson’s Soho In the Fifities here and The Gilded Gutter Life Of Francis Bacon here. Essential: David Sylvester’s Interviews With Francis Bacon, available here, and Michael Peppiatt’s Anatomy Of An Enigma available here.